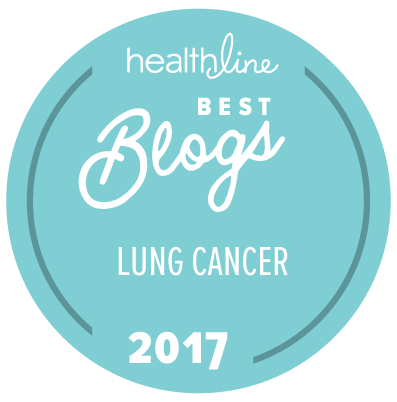 The short film “Moving On” touched me both as a daughter who made care choices for dying parents, and as a metastatic lung cancer patient who is likely facing death sooner rather than later. It’s especially poignant since I spent yesterday in a workshop about palliative care and end of life. I needed several tissues after the subtle headshake, yet the tears were cathartic. I pray all of us and our loved ones will make the most of whatever time we have together, and know when it’s time to let go of the yarn — whether for ourselves or for those in our care. Please remember to touch and be touched by your loved ones before the yarn is all gone. Thanks to Lucy Goddard Kalanithi for sharing the link. This entry was posted in Death and Dying, Lung Cancer, Patient Advocacy and tagged letting go, moving on. Bookmark the permalink. Thank you Janet, touching, being touched, letting go, holding on, knitting the yarn — all part of the us. The short moving on video touched me too. Thinking of you and other friends and family who are holding similar hopes, dreams and complexities, be easy and know my caring thoughts!